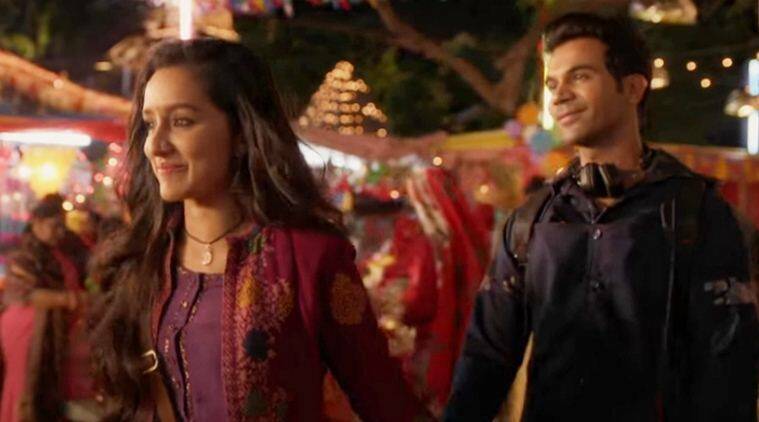 Stree song Nazar Na Lag Jaye: the video of the song has Shraddha Kapoor and Rajkummar Rao shares some sweet nights. The romantic number of Rajkummar Rao and Shraddha Kapoor "Nazar Na Lag Jaye" from the upcoming horror comedy Stree is a good addition to your playlist of romantic songs. Composed by the duo of composers Sachin-Jigar and sung by Ash King, the video of the song has Shraddha and Rajkummar who share some sweet nothings. 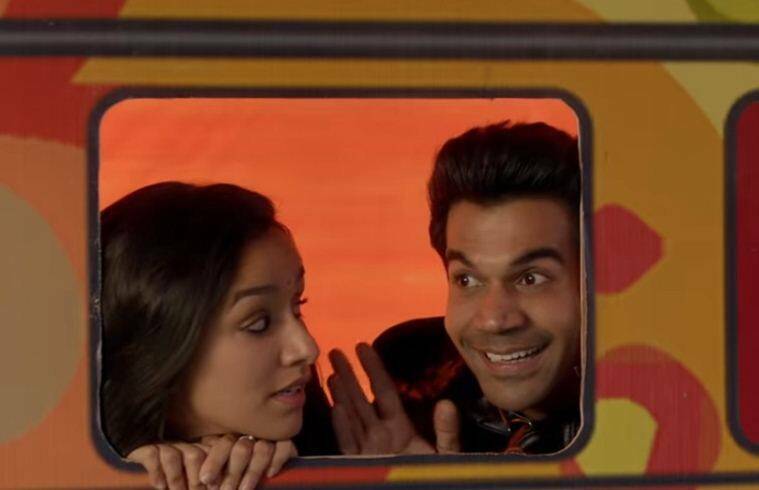 In the opening of the song, when Rajkummar asks Shraddha for her cell phone number, she tells him to think of her whenever she wants to talk to her. Their conversation still alludes to Shraddha who plays the ghost named Stree in the film. Set in the small town of Chanderi, the song has the two protagonists walking around a fair. Rajkummar brings that innocence of a lover for the first time and the happiness of being loved is very visible in the lively smile of Shraddha. The lyricist Vayu has done a decent job in bringing to light the sweetness of the first love in the song. Sharing the song on his Twitter handle, Rajkummar wrote, "Pehla pyaar bahut keemti hota hai, buri nazar if bachaake rakhna! (The first love is precious, keep it safe from all ills.) "This is the third song from Stree's album. Previously we were paved by Pankaj Tripathi and Rajkummar & # 39; s latka-jhatkas in "Milegi Milegi" and Norah Fatehi "Kamariya" added the grit factor to the film. 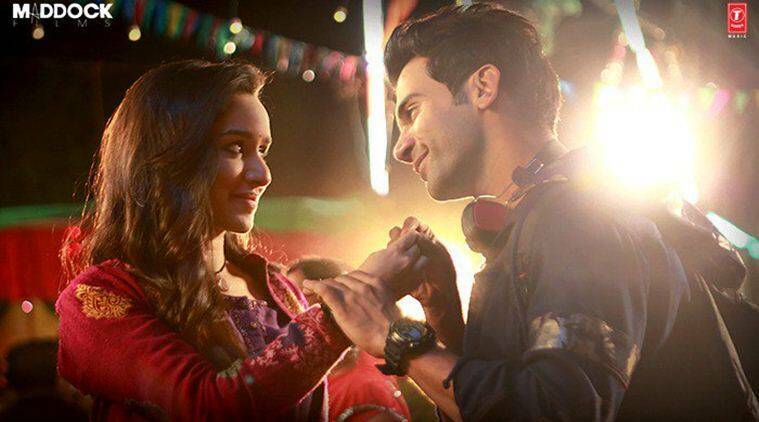 Rajkummar Rao and Shraddha Kapoor share the screen for the first time in Stree. Stree: Shraddha Kapoor and Rajkummar Rao in one of the song Nazar Na Lag Jaye. An image from Stree movie. Helmed by Amar Kaushik and produced by Dinesh Vijan and Raj & DK, S tree is a unique Bollywood movie. Despite being a horror film, it does not make you shiver. Rather, you end up laughing after seeing the movie trailer and promotional videos. Besides Rajkummar and Shraddha, the film is also played by Pankaj Tripathi and Aparshakti Khurana. Stree is scheduled for release on August 31st.